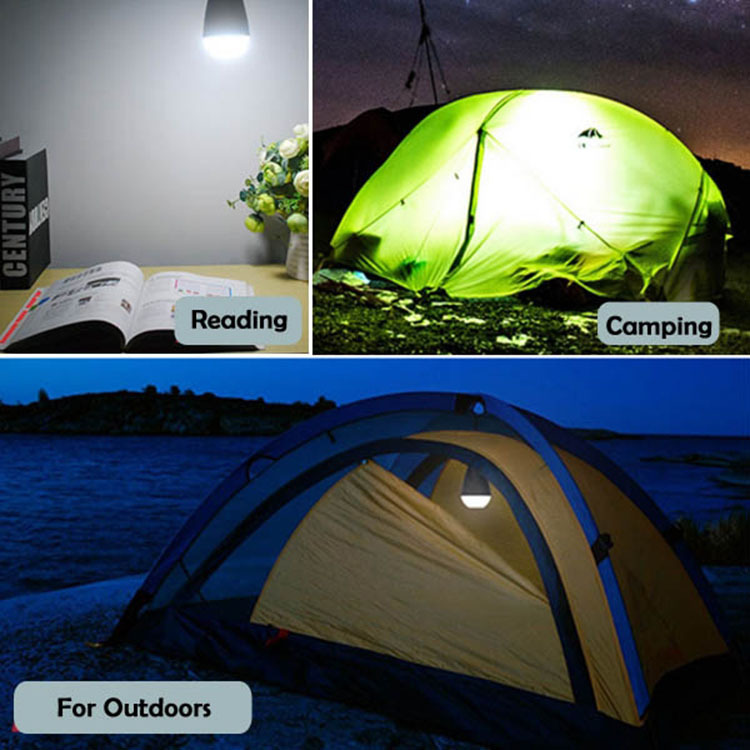 Camping is an outdoor activity involving overnight stays away from home in a shelter, such as a tent. Generally participants leave developed areas to spend time outdoors in more natural ones in pursuit of activities providing them enjoyment. 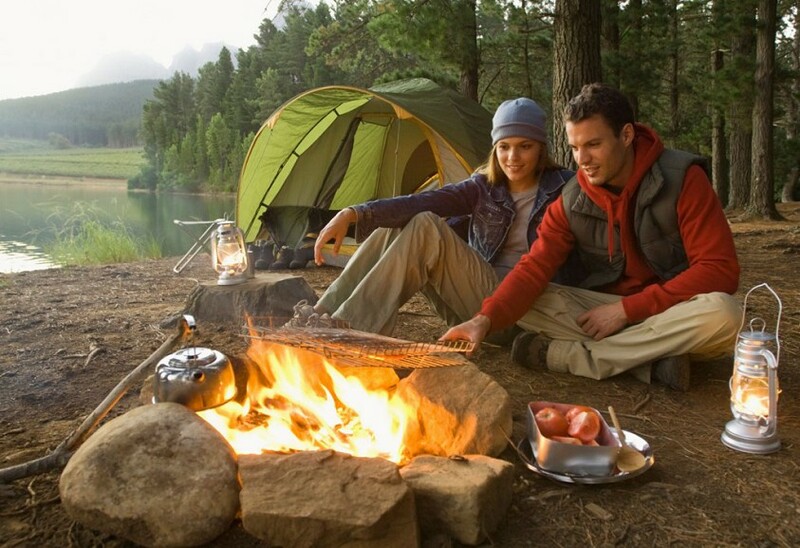 To be regarded as “camping” a minimum of one night is spent outdoors, distinguishing it from day-tripping, picnicking, and other similarly short-term recreational activities. Camping can be enjoyed through all four seasons. Luxury may be an element, as in early 20th century African safaris, but including accommodations in fully equipped fixed structures such as high-end sporting camps under the banner of “camping” blurs the line. Camping as a recreational activity became popular among elites in the early 20th century. With time, it grew more democratic, and varied. Modern campers frequent publicly owned natural resources such as national and state parks, wilderness areas, and commercial campgrounds. Camping is a key part of many youth organizations around the world, such as Scouting, which use it to teach both self-reliance and teamwork. There is no universally held definition of what is and what is not camping. Fundamentally, it reflects a combination of intent and the nature of activities involved. A children’s summer camp with dining hall meals and bunkhouse accommodations may have “camp” in its name but fails to reflect the spirit and form of “camping” as it is broadly understood. Similarly, a homeless person’s lifestyle may involve many common camping activities, such as sleeping out and preparing meals over a fire, but fails to reflect the elective nature and pursuit of spirit rejuvenation that are integral aspect of camping. Likewise, cultures with itinerant lifestyles or lack of permanent dwellings cannot be said to be “camping”, it is just their way of life. The history of recreational camping is often traced back to Thomas Hiram Holding, a British travelling tailor, but it was actually first popularised in the UK on the river Thames.. By the 1880s large numbers of visitors took part in the pastime, which was connected to the late Victorian craze for pleasure boating. The early camping equipment was very heavy, so it was convenient to transport it by boat or to use craft that converted into tents. Although Thomas Hiram Holding is often seen as the father of modern camping in the UK, he was responsible for popularising a different type of camping in the early twentieth century. He experienced the activity in the wild from his youth, when he had spent much time with his parents traveling across the American prairies. Later he embarked on a cycling and camping tour with some friends across Ireland. His book on his Ireland experience, Cycle and Camp in Connemara led to the formation of the first camping group in 1901, the Association of Cycle Campers, later to become the Camping and Caravanning Club. He wrote The Campers Handbook in 1908, so that he could share his enthusiasm for the great outdoors with the world. Possibly the first commercial camping ground in the world was Cunningham’s camp, near Douglas, Isle of Man, which opened in 1894. In 1906 the Association of Cycle Campers opened its first own camping site, in Weybridge. By that time the organization had several hundred members. In 1910 the Association was merged into the National Camping Club. Although WW1 was responsible for a certain hiatus in camping activity, the association received a new lease of life after the war when Sir Robert Baden-Powell (founder of the Boy Scouts movement) became its president. In the US, camping may be traced to William Henry Harrison Murray 1869 publication of Camp-Life in the Adirondacks resulting in a flood of visitors to the Adirondacks that summer.